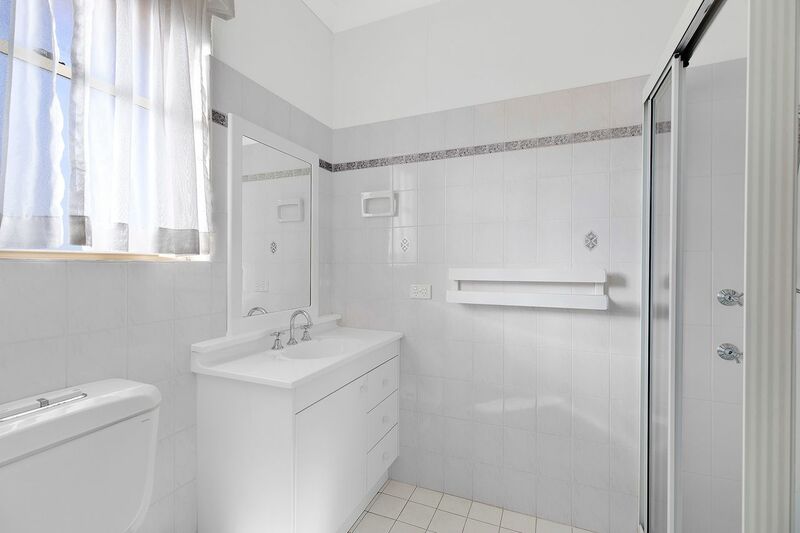 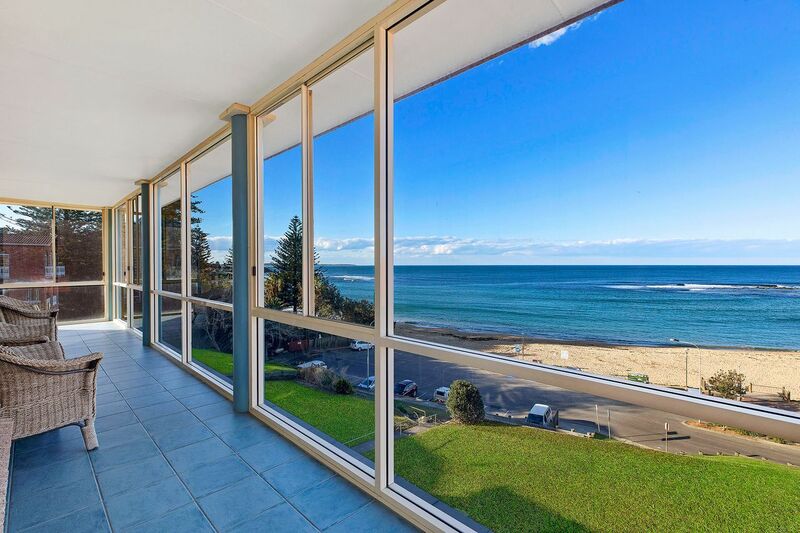 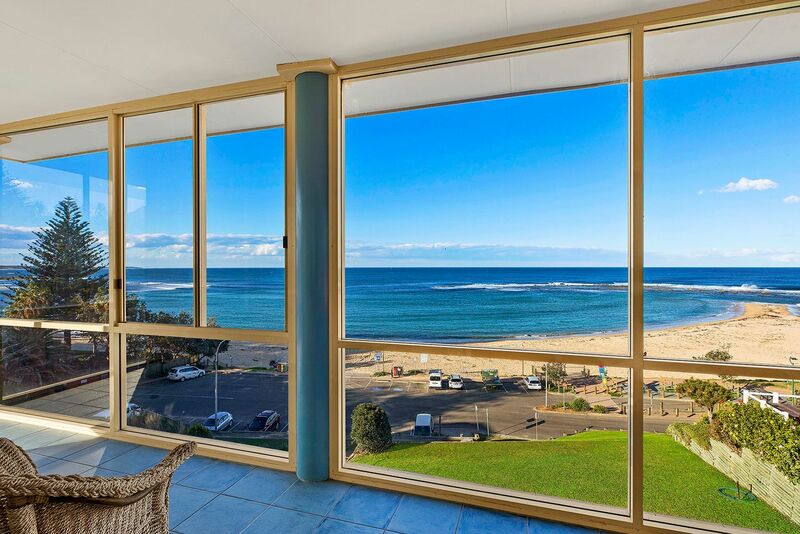 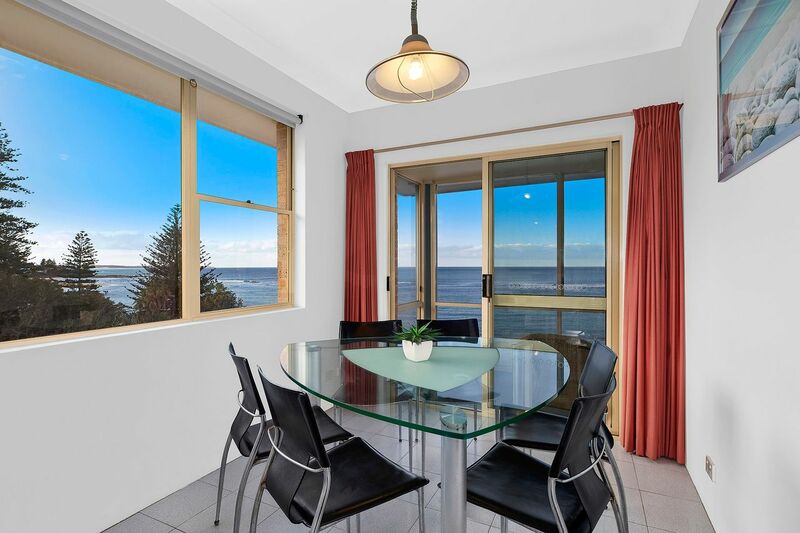 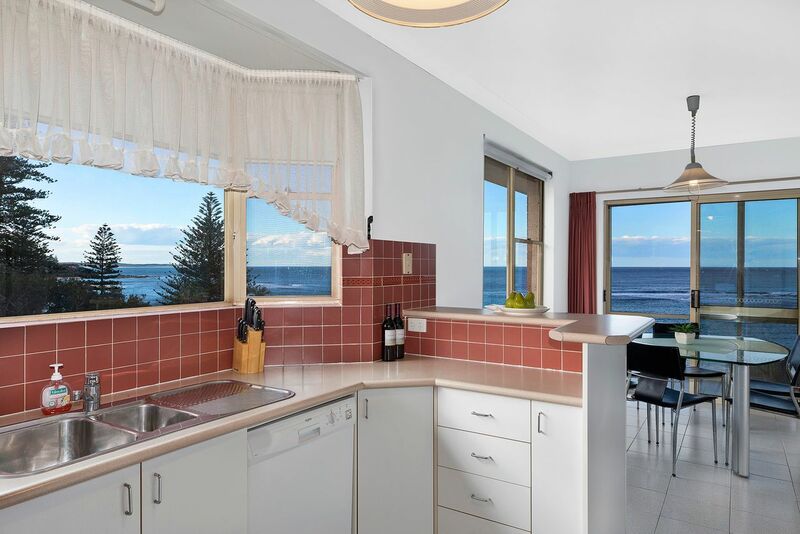 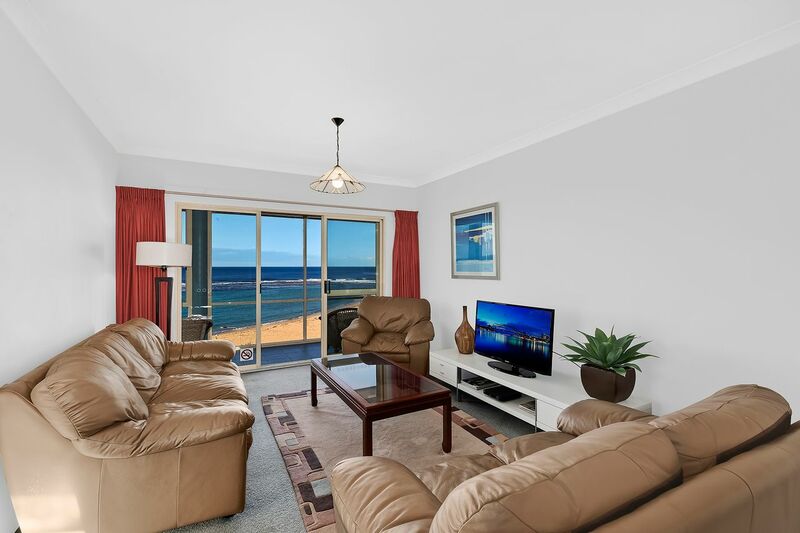 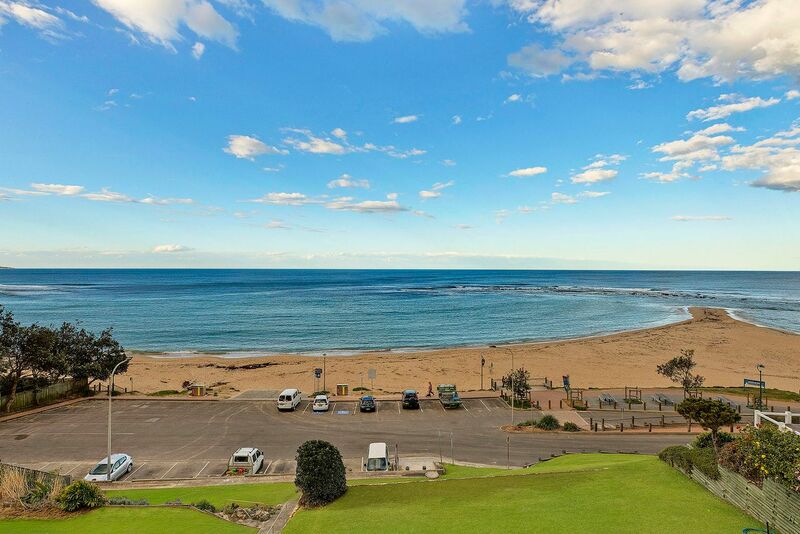 This stunning apartment located righ on Toowoon Bay Beach is the perfect property for those looking to park the car and relax. 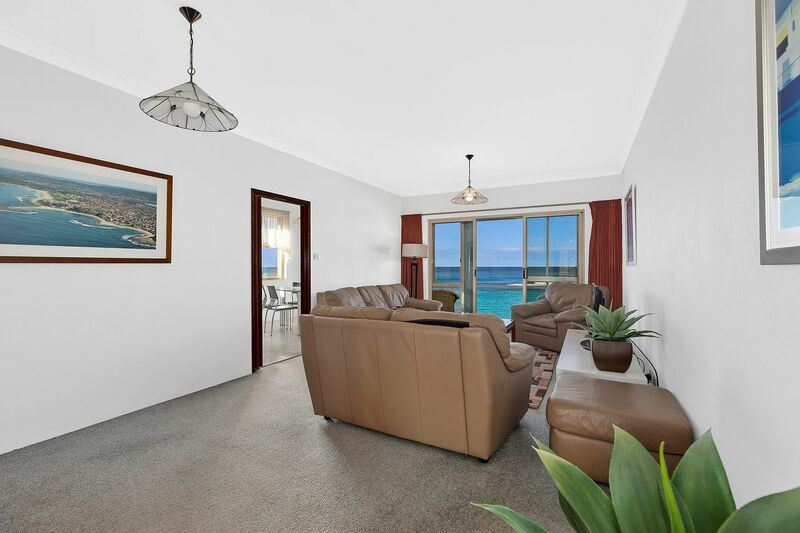 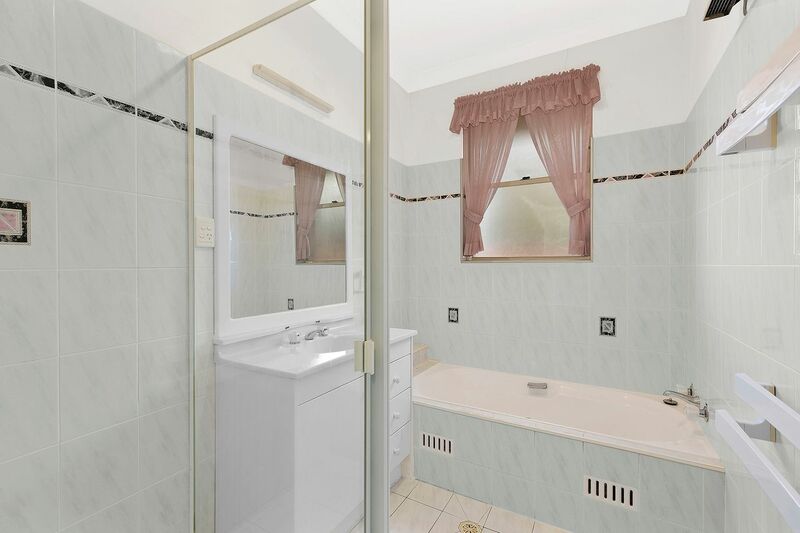 Enjoy the ocean breeze and gorgeous this large three bedroom apartment has to offer. 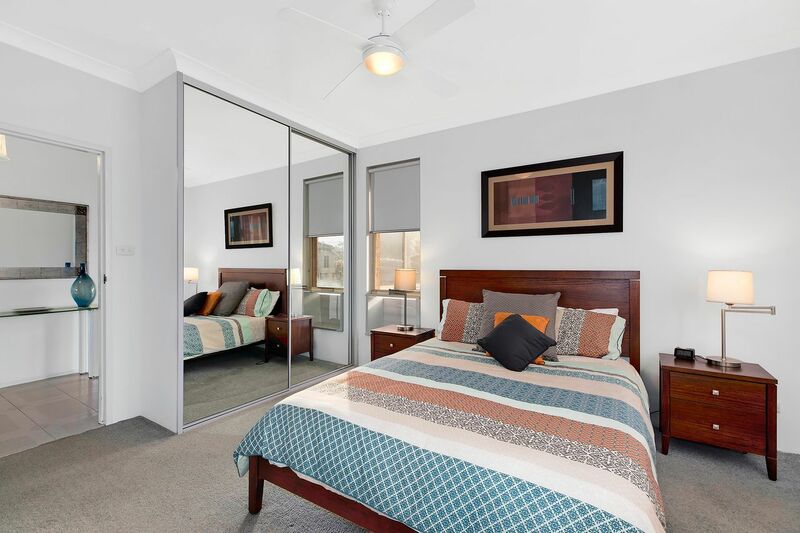 This beautiful apartment will sleep 6 guests in total. 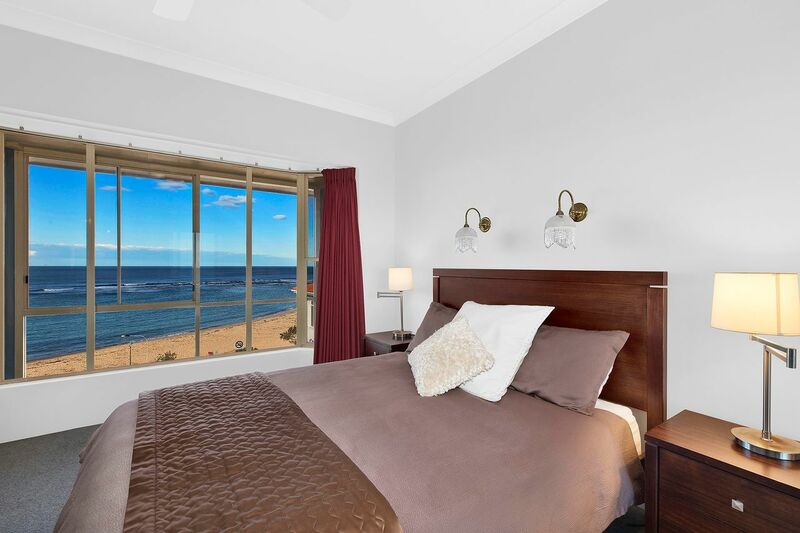 The Main Bedroom features a Queen bed with En-suite and even has a kitchenette with a bar fridge and sink, The 2nd bedroom has a Queen bed with a stunning ocean view, Whilst the 3rd bedroom has 2 single beds. 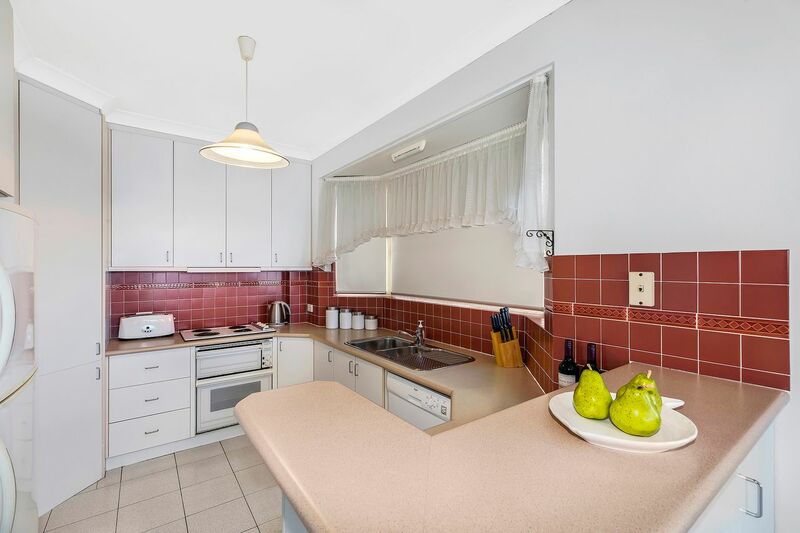 This apartment has a full kitchen including dishwasher, Full laundry with washer and dryer and a lock up garage. Unwind and relax in the beautiful full length sun room overlooking the ocean, What more could you possibly ask for! 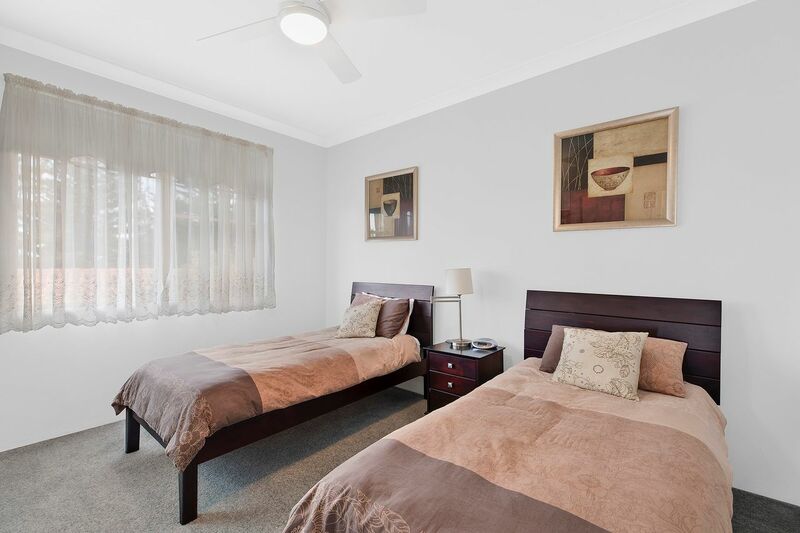 Linen is not supplied however can be hired for $11 per guest.